There are 32 blog entries for May 2017. Sunday, May 21st, 2017 at 8:03pm. Come visit “downtown” and meet the friendly locals, shopkeepers and the entire community known as a Sociable City and recently awarded "Best of the Road - Most Fun Small Town in America" by Rand McNally & USA Today. Delray Beach is a great city o live in. 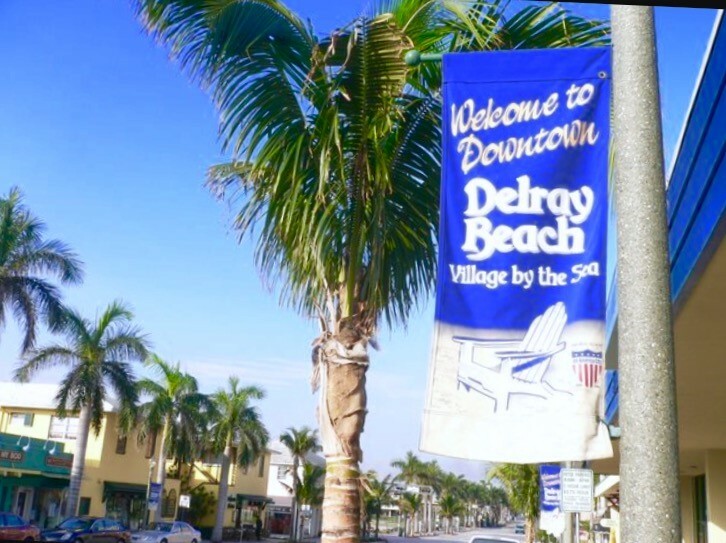 There is no shortage of things to do in Delray Beach, recently named "The Most Fun Small Town in America". Whether you're into extreme sports, wine tastings, festivals, arts, or cultural experiences there is literally something for everyone. Sunday, May 21st, 2017 at 6:41pm. Singer Island is an island just off Florida’s southeast coast. 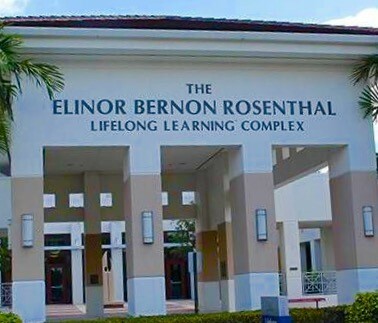 It is officially within the city limits of Riviera Beach and part of Palm Beach County. Singer Island runs East and West across Lake Worth Lagoon and Highway 703 which runs North and South down through the John D MacArthur Beach State Park onto the island. To be specific, Singer Island is not an island per se because it’s connected to the mainland by the state Park. Sunday, May 21st, 2017 at 5:01pm. Each year more than 70 courses are taught by FAU professors and distinguished guest lecturers, in topics including foreign policy, music, art, history, science, literature, philosophy, current events, films and many others, along with concerts and entertainment. Last year more than 7,300 LLS students registered for classes resulting in over 22,000 registrations for the year. 3 Great Indoor Activities for Youngsters When It’s HOT! Friday, May 19th, 2017 at 1:31pm. During these beautiful yet hot summer months in south Florida, it’s important to keep your young ones cool. Whether you’re a parent, grandparent, aunt, uncle etc.… there is never a shortage of fun things do to even when the temperature rises. 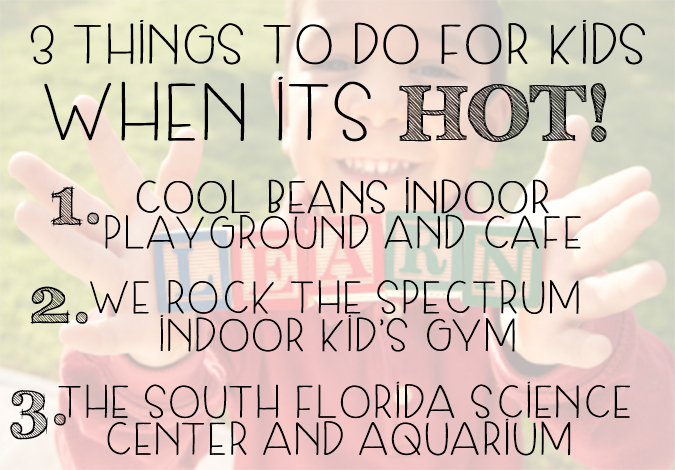 For kids ages 8 years and under here are some fun INDOOR options to try in the Palm Beach Gardens and Jupiter areas! Thursday, May 18th, 2017 at 1:04pm. Jupiter, Palm Beach, Jupiter Island, Boca Raton and the other cities of Palm Beach County have lured the world’s most elite and the uber successful and for good reason. 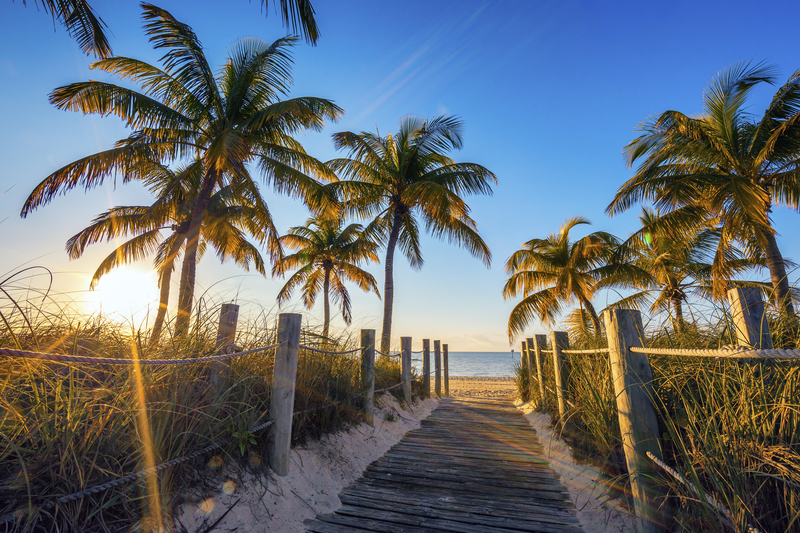 With the Bahamian Islands just miles away from our local inlets, the tropical climate, year round sunny weather and the booming social scene its no wonder it is one of the most desired places to live in the country. Thursday, May 18th, 2017 at 11:11am. Wednesday, May 17th, 2017 at 1:42pm. 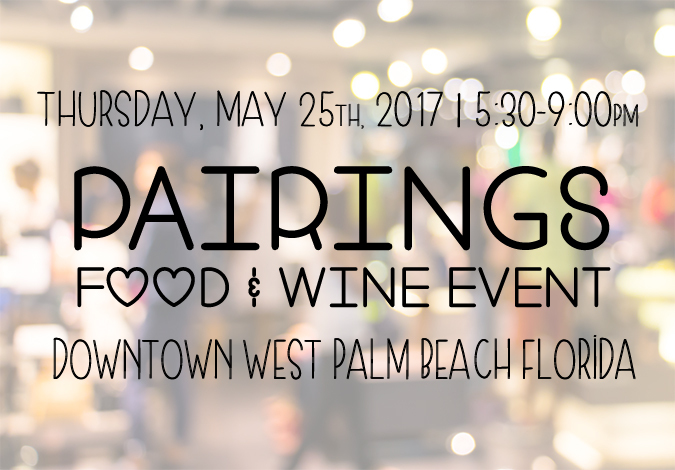 Taking place next Thursday, May 25th in West Palm Beach is the 6th Annual Pairings Event. 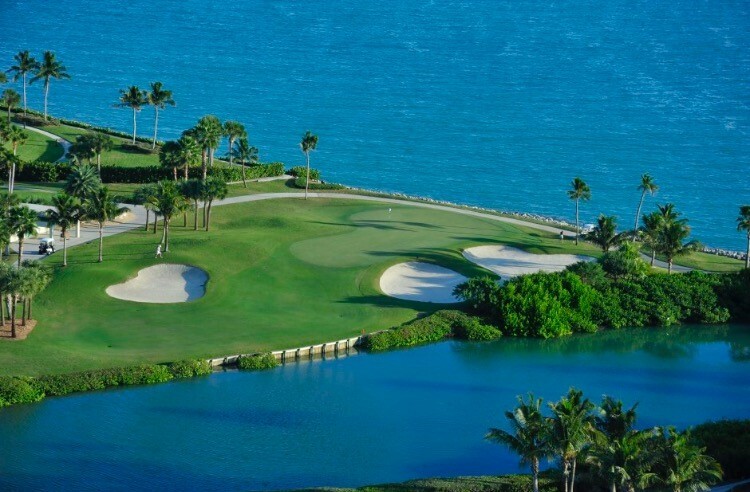 Each year, the West Palm Beach Pairings Event has gained more and more followers and for good reason. The event brings together some of the best restaurants in the county with the best wine the globe has to offer. Monday, May 15th, 2017 at 3:38pm. 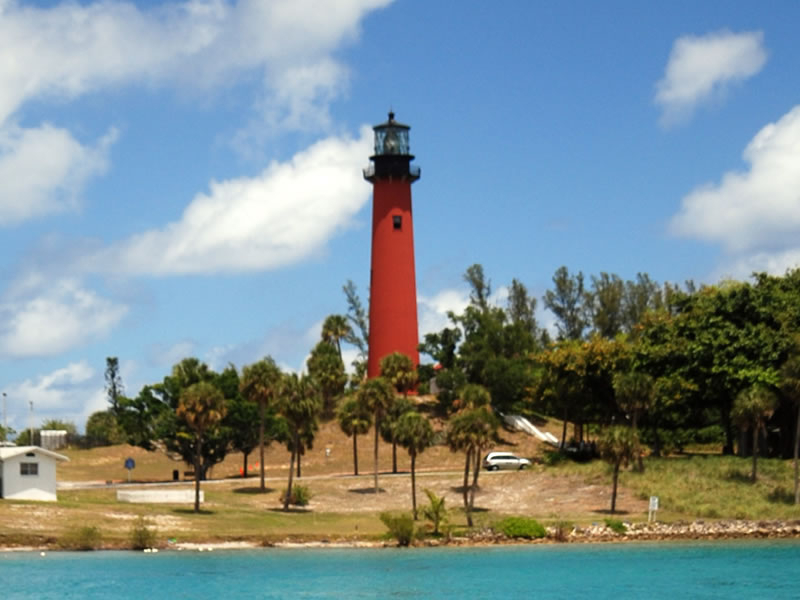 Late last month, a new park opened in Jupiter to offer more launch access to the 40,000 recreational boaters in Palm Beach County. 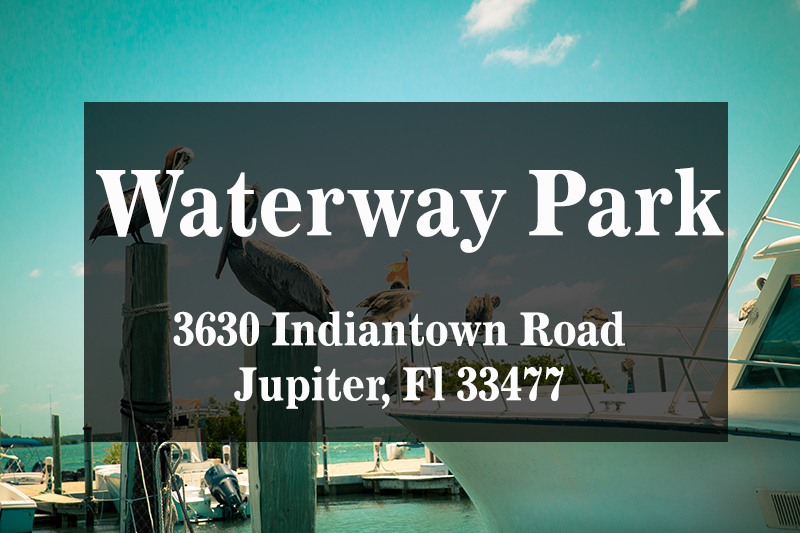 Waterway Park is located on a peninsula running 31 acres along the Intracoastal. Amenities include 3 boat ramps, a launch basin, boardwalk, four floating docks, a fishing pier and a restroom facility. During construction, volunteers planted 35,000 red mangrove seedlings, creating a 1-acre maritime hammock at the end of the peninsula. There are also 11 acres of marsh-grass wetlands set aside as a tortoise preserve which 60 gopher tortoises have been moved to. Monday, May 15th, 2017 at 1:22pm. 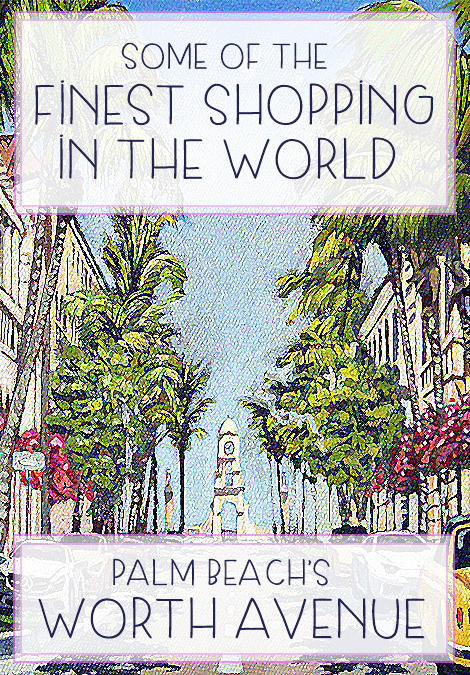 Falling into the prestigious category of finest shopping destinations in the world is our very own Palm Beach. Worth Avenue on the elite and uber desired island of Palm Beach harbors some of the most luxurious shopping in the country. The eclectic mix of designer shops, top of the line jewelers, fine art galleries and world class dining, Worth Avenue is a destination for the world travelers, collectors and appreciators of the finer things in life. Often associated as the Rodeo Drive of the south, this one street packs a powerful punch of class, elegance and the price tags to come with it.